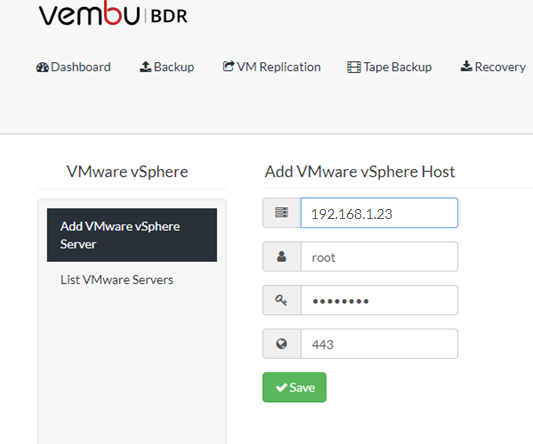 Vembu has release an update for BDR version 3.9.1 which supports VMware latest version vSphere 6.7 .When Vembu released BDR 3.9.1 with their started version for SMB customers it was not included support for vSphere 6.7 and it was one of the big missing part. Vembu really understand what customer required so they are able to release an update so quickly to overcome this missing support feature and now Vembu BDR Suite 3.9.1 Update 1 supports vSphere 6.7 and is generally available (GA) and ready for download. In my previous posts of Vembu, I have shared features available with Vembu BDR Suite, so in this post I am not going explain about them again and here I am sharing my validation of vSphere 6.7 support in Vembu BDR 3.9.1 Update 1. Moreover, this is only a maintenance release so they there is no new features announced with this update. 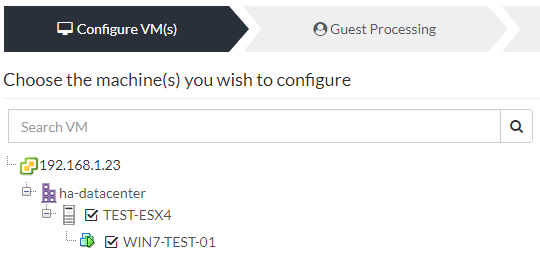 Below are the ESXi Server details in my vSphere 6.7 Lab. I have configured vSAN data store on this setup to deploy virtual machines and backup repository is vSAN iSCSI Target storage with size of 50 GB. Vembu BDR 3.9.1. Update1 installed on Windows 2012 R2 Operating System. Login to the Vembu BDR server Console using “https://FQDN:6060” or “https://ipaddress:6060“ from any machine you can access the Vembu BDR Server.  Note: – You may access the console from BDR server also, this image has taken on that scenario. Server will be add and you may see a popup message as “server added successfully”. 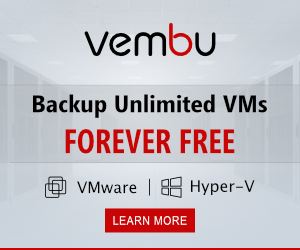 Vembu BDR provides efficient Deduplication to backup data, which will help to save the cost on bandwidth and storage space. Review that all steps are verified Vembu Server by a tick on the left side of each option. Click on the Save the backup Option and there will be pop-up message, Click OK to continue by confirming that backup Schedule has completed. 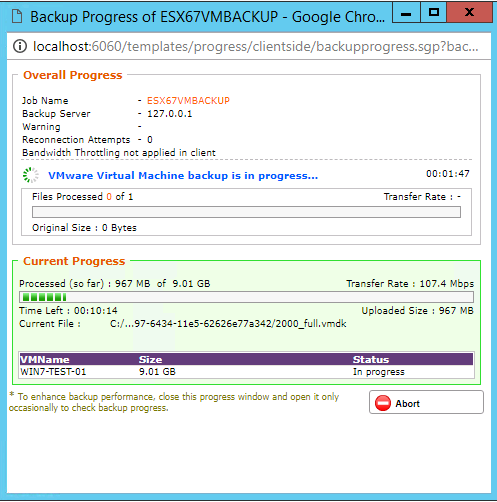 Click on Status Up Arrow under status tab and you can review the progress of the backup .